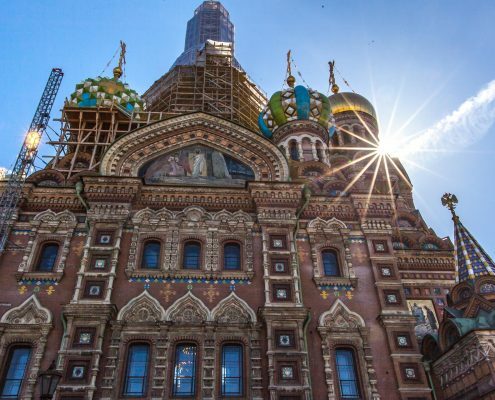 Visiting St Petersburg or Russia in general can be a bit of a hassle with visa paperwork and costs, but if you arrive by cruise ship and book an excursion you can avoid this. 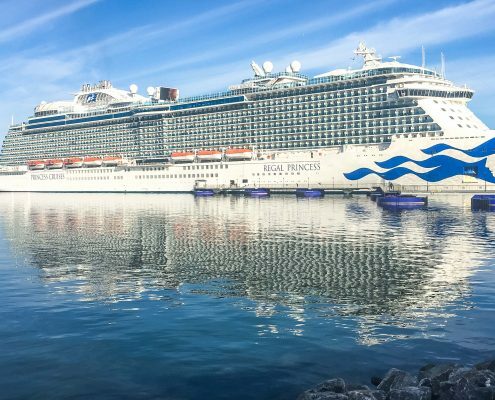 Here is how I spent a perfect two days exploring St Petersburg with Princess Cruises. 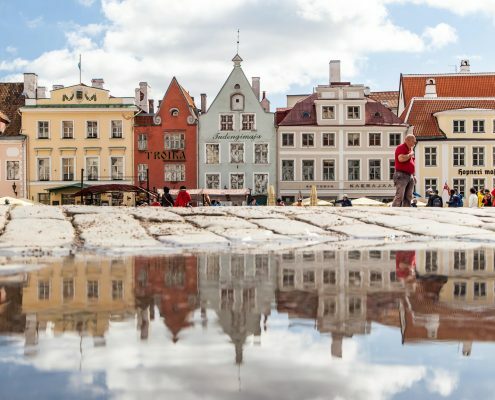 Tallinn old-town is about as quaint as Europe can get, but with just one day here you'll still have ample time to explore its modern, creative quarter which captures the essence of this ever-evolving digital nation. 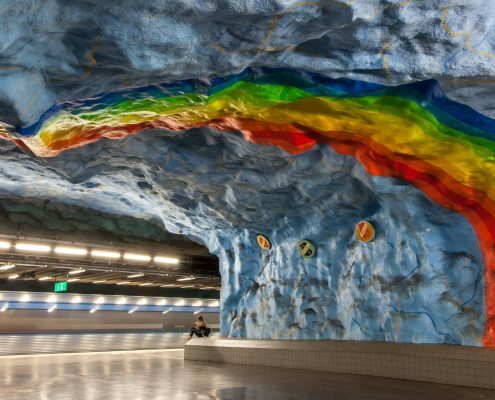 Stockholm is hands down one of my favourite cities and while I'd always suggest giving yourself plenty of time here, if you only have one-day in the city you can still see plenty thanks to its excellent and colourful metro system. 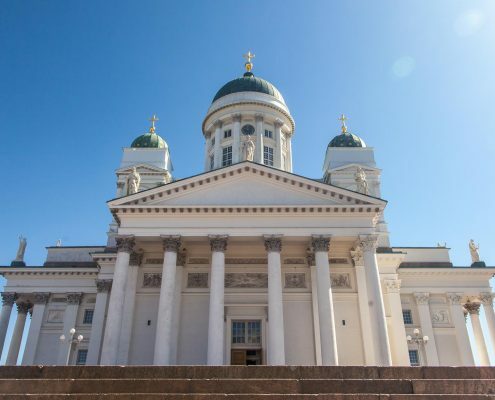 Helsinki, the cute and compact capital city of Finland has a gem of a position on the ocean making cruising, market-hopping and historic building visiting a must on your day trip. 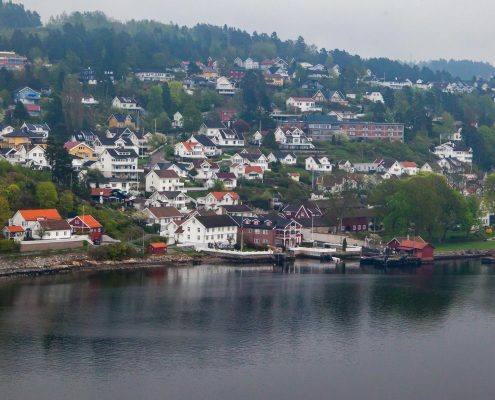 The capital of Norway can be pricey and I'm a firm believer most of its highlights can be ticked off in one day before venturing into the beautiful countryside, so here is how to make the most of your time without draining your wallet. 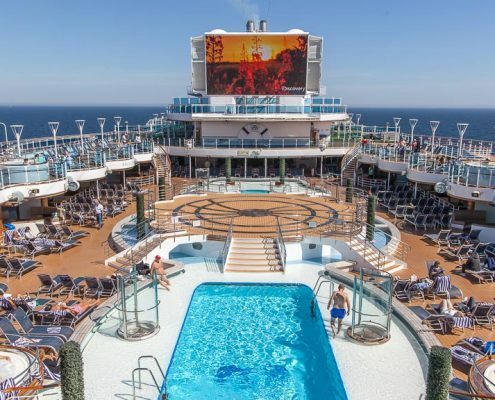 Let's debunk some cruise myths and answer some of the more common questions I've been getting thrown at me since getting back from my Baltic Princess Cruise. 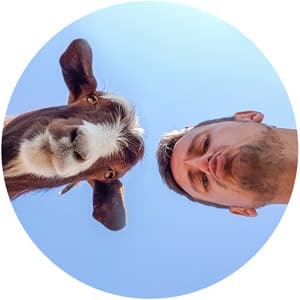 https://www.danflyingsolo.com/wp-content/uploads/2018/05/Princess-Cruises-0276.jpg 576 1024 Daniel James (Dan Flying Solo) https://www.danflyingsolo.com/wp-content/uploads/2017/07/blogo-1-1030x232.png Daniel James (Dan Flying Solo)2018-05-16 23:37:292018-06-30 09:34:3120 Cruise FAQs & Myths Debunked: Did I love it or hate it? 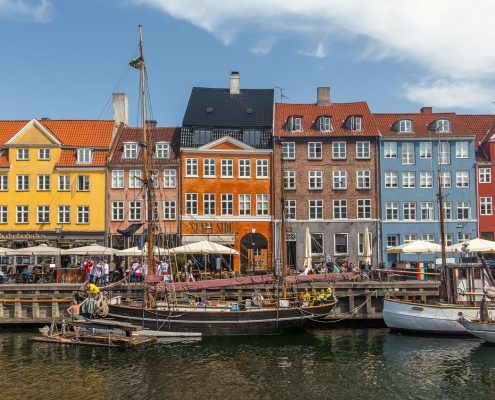 Copenhagen is the perfect city break and if you jump on a bike you can easily see most of its best sight within one-day. 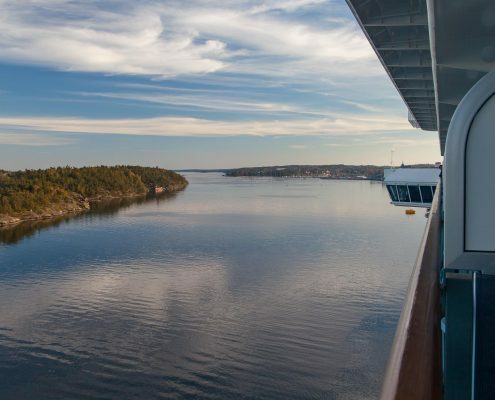 Here's how to maximise your visit to the capital of Denmark on two wheels!